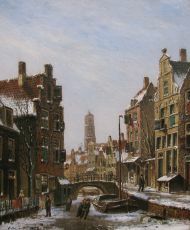 FLAVA Art Gallery was established in 1991 by Wim van Soest and specializes in traditional paintings from the 19th and 20th century. 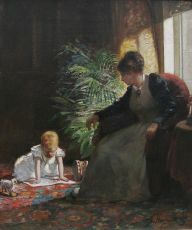 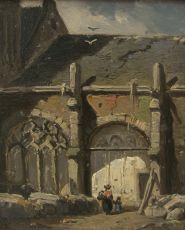 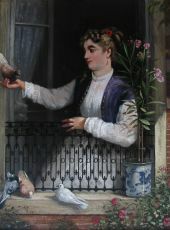 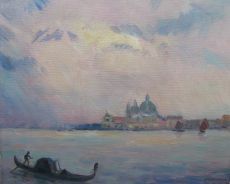 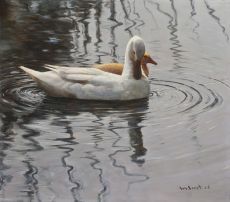 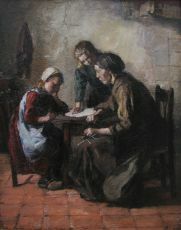 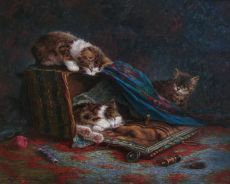 Artists from the Gooi region, including the Larense School and the Kortenhoef School are of central importance, with a special emphasis on Romantic works and Wouter... Read moreFLAVA Art Gallery was established in 1991 by Wim van Soest and specializes in traditional paintings from the 19th and 20th century. 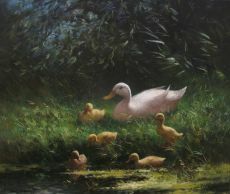 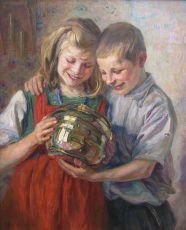 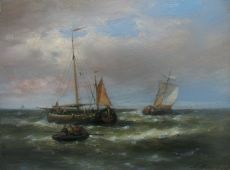 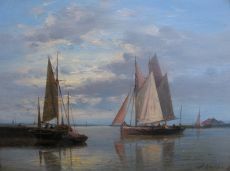 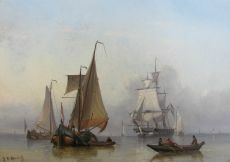 Artists from the Gooi region, including the Larense School and the Kortenhoef School are of central importance, with a special emphasis on Romantic works and Wouter van Soest. 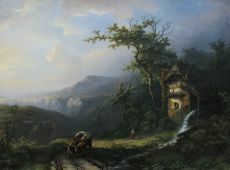 FLAVA Art Gallery also provides cleaning, conservation and restoration services.